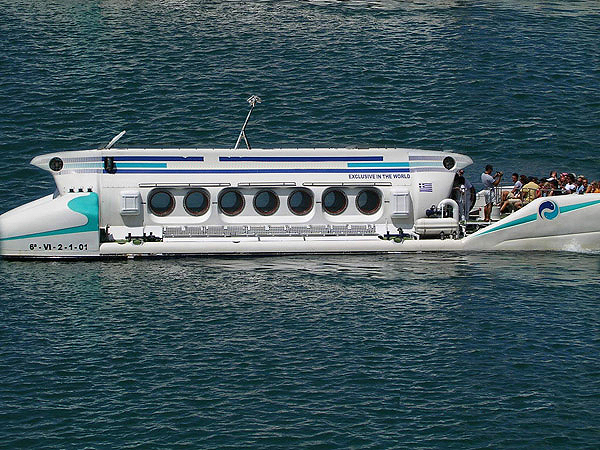 This is a remarkable tourist submarine to be used in a marine tourism business or for private pleasure. 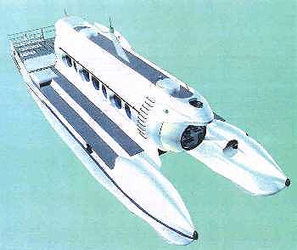 This SC-30 tourist submarines have the capacity to transport up to 28 passengers (and 2 crew) or 42 persons to a diving location, dive to a depth of up to 30 meters, explore the undersea world, surface, and return to port - all that under its own diesel or electric power. 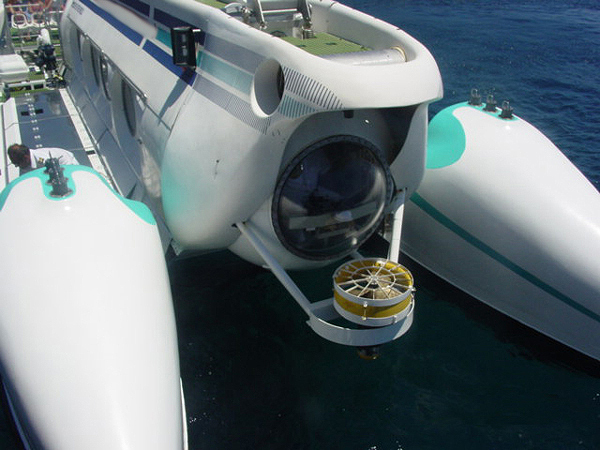 The SC-30 submersible is approximately 18 meters long, 6 meters wide, and weighs 47 tons. 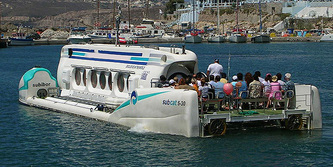 It is propelled by two diesel engines when on the surface, and by six electrical thrusters when submerged. It is classified by the American Bureau of Shipping (ABS) as +A1 Passenger Craft, Submersible, Restricted Service +AMS. Its construction was supervised by ABS surveyors. The SC30 sub is easy to pilot both on the surface and undersea. The submarine pilot needs to have a captain's license for a surface ship of similar tonnage, and an endorsement for operating this type of craft. This SC-30 T-sub has certain significant advantages over other civilian submarine designs. 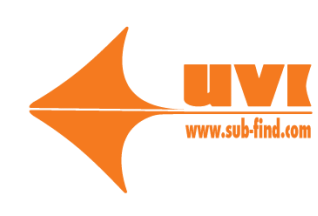 Its dual diesel-electric propulsion gives it speed, range, and autonomy and is unique in its class. 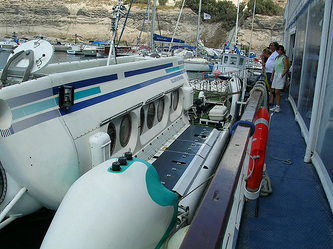 This eliminates the need for a second crew and boat to ferry the passengers to the diving location and also the need for a mid-sea boat- to-boat transfer. Its draft is only 1.5 meters (5 feet) and thus can use most marinas for docking. 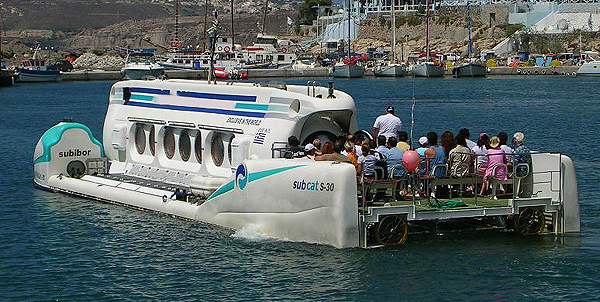 The presence of the SC-30 submarine in the marina between tours is a tourist attraction itself and helps to bring in passenger traffic. The large entry hatch on the aft- end of the cabin allows for any tourist, young or old, to be able to sign-up for the tour. 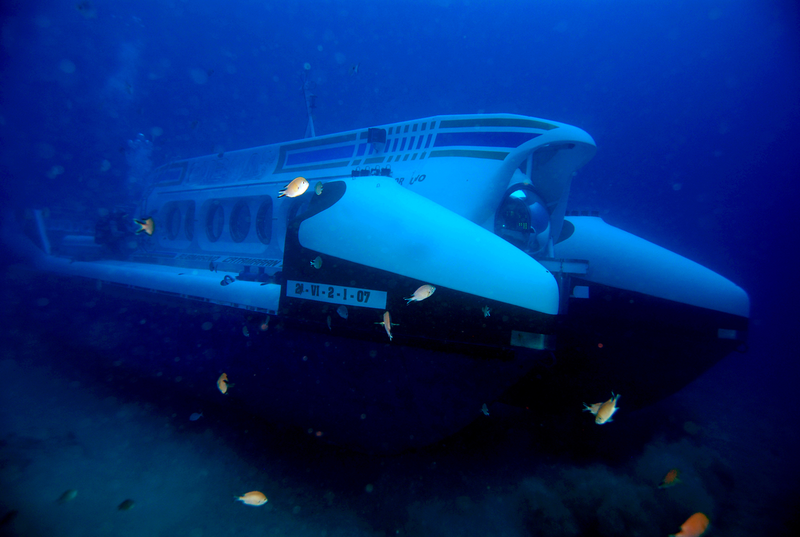 The annual gross earnings potential of this submarine is well over two million USD per year (based on a 270 day season, 7 dives per day schedule, with a 65% seat-occupancy factor). Additional sales of tourist items to the same customer base can increase this income by 10 to 15%. The before-tax profit potential is over one million USD per year. 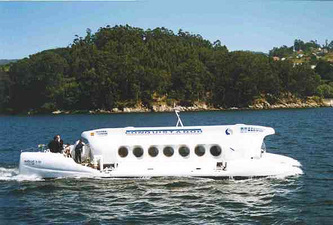 You can own this SC-30 or SC-42 tourist submarine at a very attractive price. Included in the sale is a 20-foot support systems container that holds the battery charger, the fresh-air compressor, assorted tools and spares, and documentation. It is in excellent condition and its ABS class is current.